You are here:Home » Travel » Keio Plaza ( 京王プラザホテル ), Tokyo’s First Skyscraper Hotel! With a touch of modernity, the neat and elegant appearance of the room radiates serenity in our triple-sharing room. 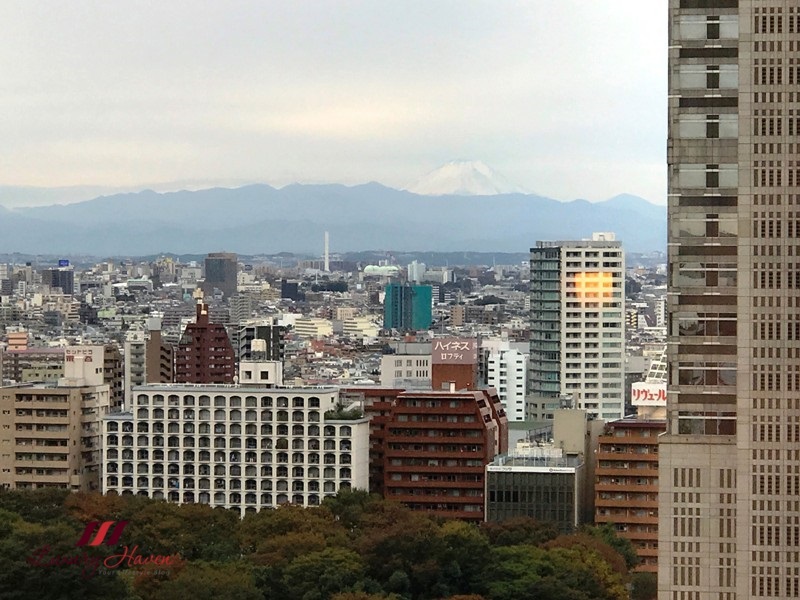 Tastefully-furnished, the room has a lounger by the window to relax, offering a magnificent view of the Tokyo Metropolitan Government Building Observatories ( 東京都庁展望室 ), and you can even spot Mt Fuji from afar on a clear day! Separating from the bathroom is my favourite intimate corner that comes with a dressing table coupled with a small sink, giving the room a touch of glamour. 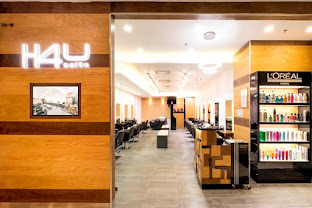 Ladies will love this area where we can have our own private space, getting ready for our hot date. 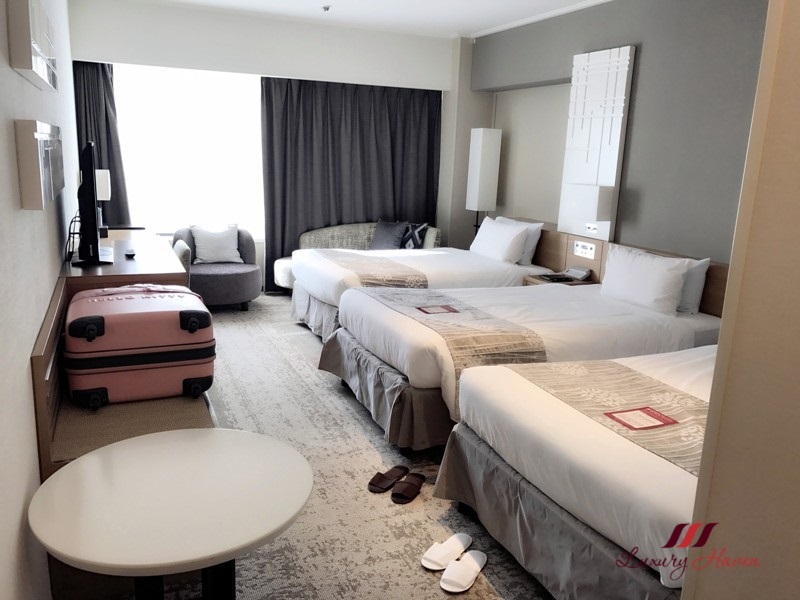 The room comes with free Wi-Fi service, and amenities such as TV, DVD player, Japanese Yukata nightwear, hairdryer, bar fridge, Japanese Tea and Coffee, complimentary bottles of water, in-room safe with electric charger etc. 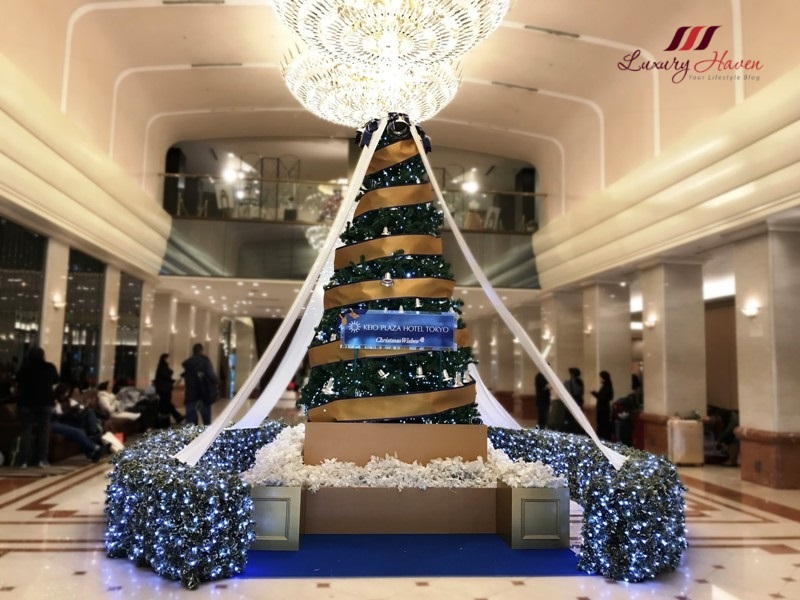 The hotel has an air of opulence, and checking in and out in their special Premier Counter ensures an unrivalled experience. Although Keio Plaza Hotel is 45 years old, it is constantly improving its image by upgrading, offering guests the highest levels of comfort to meet the ever-changing needs. 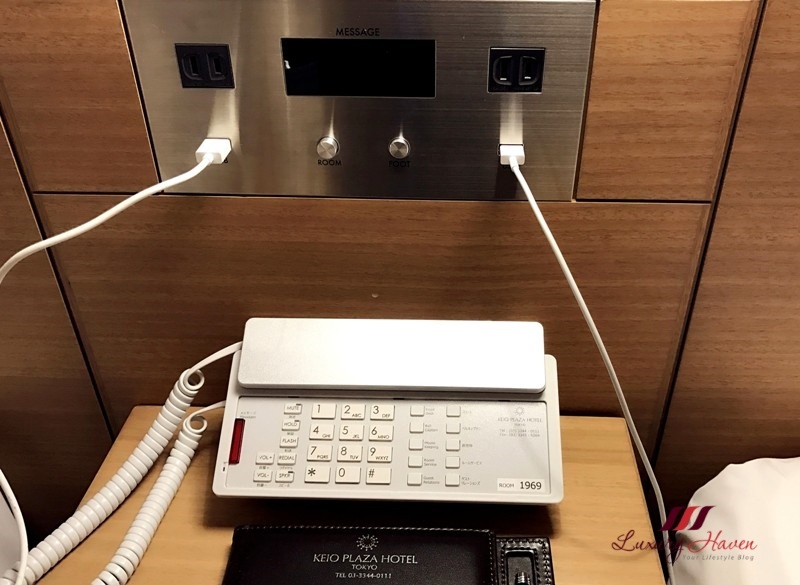 In our room, we found this interesting spot with USB ports just beside our beds, which is perfect for charging our mobile phones. This is so convenient especially when you have messages coming in while charging your phone, and you can check them while still lying on the bed. With a generous space of 40.8 sqm, our Plaza Deluxe Room located in the South Tower is rather spacious even with 3 twin beds. I have a weakness for rooms with large windows, this particular one has a sweeping view of the Tokyo Metropolitan Government Building Observatories and the beautiful Mt Fuji, presenting guests with panoramic city sights. 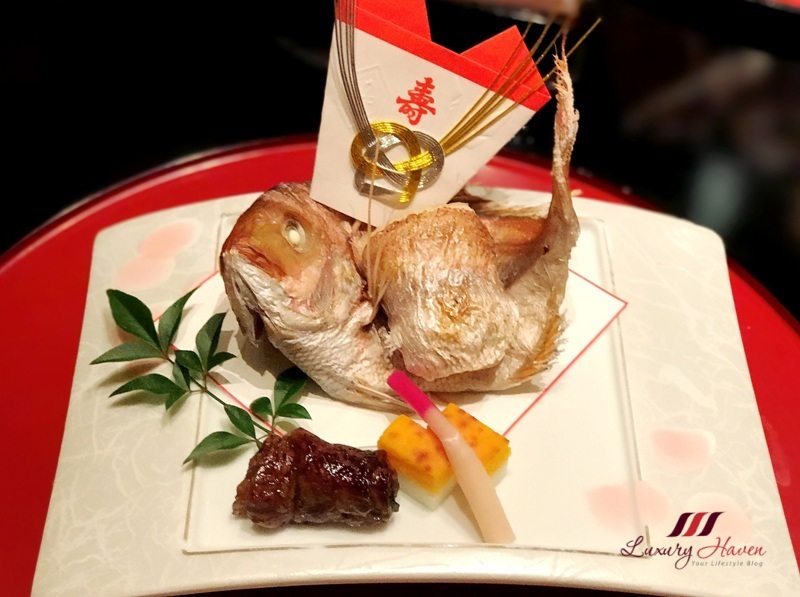 Staying in a long-standing Japanese hotel like Keio Plaza, guests get to experience the Japanese culture with the hotel’s seasonal events such as Japanese Flower Arrangement " Ikebana " Experience, or the Hina-Matsuri ( Girls’ Doll Festival ) where guests get to savour special meals and check out beautiful in-house exhibits. 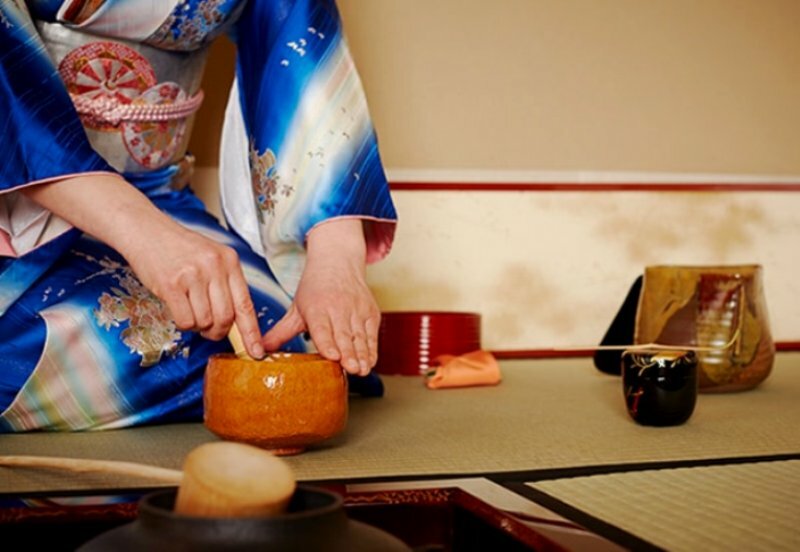 Keio Plaza Hotel also began offering overseas visitors and hotel guests the opportunity to experience traditional Japanese tea ceremony at the “ Sho-fu-an ” tea ceremony room since beginning of April 2016. 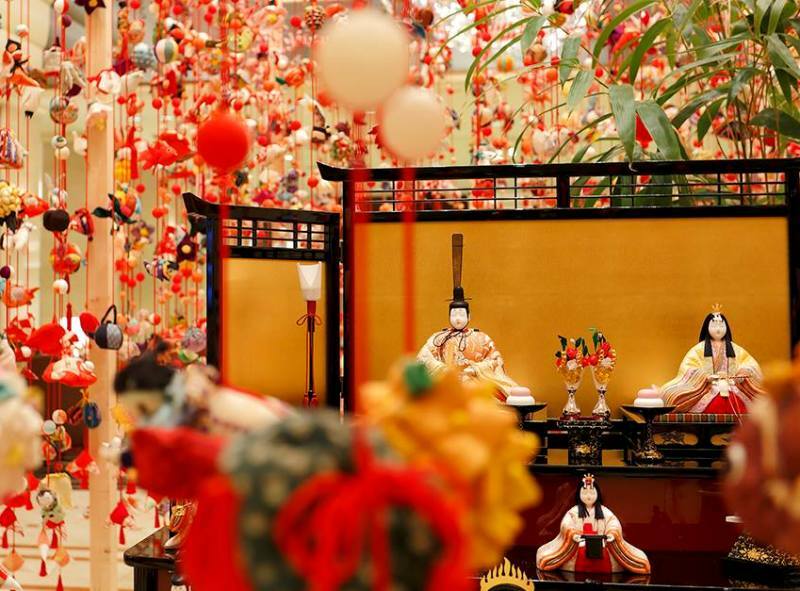 The tea ceremony also includes English explanations of the various utensils and practices of the tea ceremony. 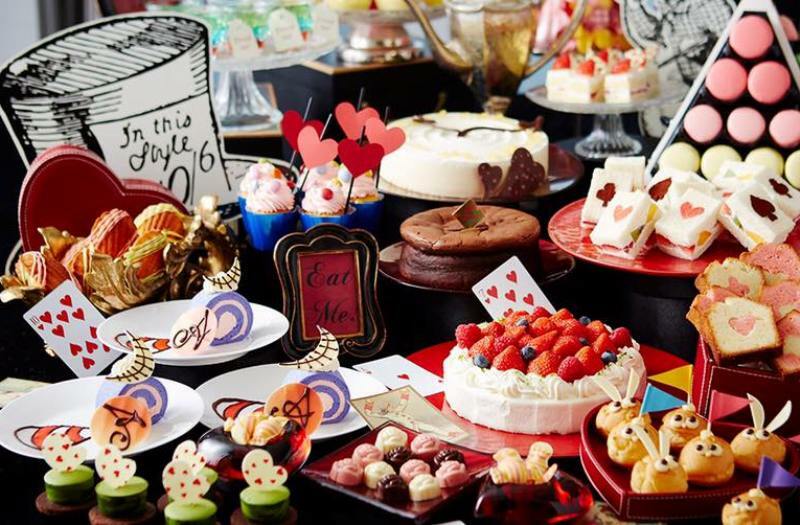 From now till January 31, hotel guests can enjoy Alice in Wonderland-themed sweets buffet at Keio Plaza’s Jurin all-day dining restaurant with 30 different desserts patterned after various characters and themes from the timeless novel “ Alice’s Adventures in Wonderland ”. Wake up to a great breakfast choice of American Breakfast Buffet at their Jurin Cafe, Japanese and Western Buffet at Glass Court, or Japanese Breakfast at Kagari. 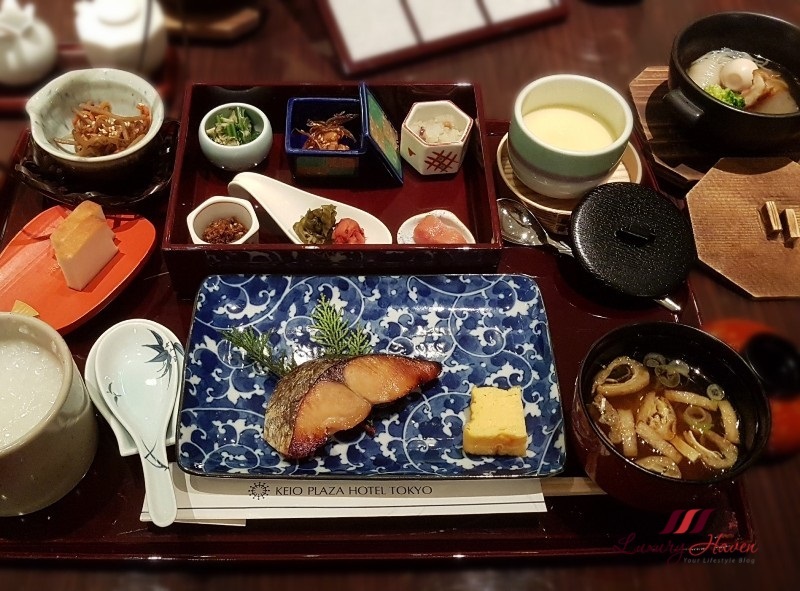 Our favourite spot is having a delicious traditional Japanese breakfast set at their Kagari Restaurant ( 和食、かがり ), offering fresh Japanese local seafood dishes. Great location being situated in Shinjuku, just opposite the Tokyo Metropolitan Government Building Observatories, and the Keio Department Store is just minutes away. If you have time, hop over to the popular 202-meter high observation decks to see the Tokyo skyline. Admission is Free of Charge! With one of the biggest bus stations in Shinjuku located near the hotel, it is so convenient to access various popular tourist destinations such as Mt Fuji. The Keio Plaza also provides convenient access to / fro the Narita Airport and Haneda Airport. 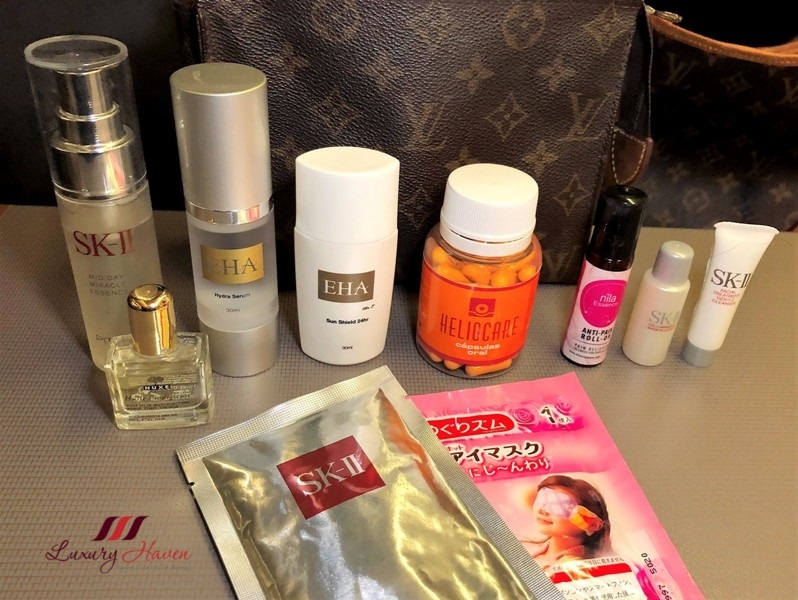 Hotel guests going to Keio Plaza can easily purchase the Airport Limousine Bus Tickets at the airports’ respective counters. For guests travelling to the airports, they can also purchase the bus tickets right off the hotel’s concierge and simply hop on to the airport bus when it arrives at the hotel. As one of the Tokyo Disney Resort Good Neighbour Hotels, Keio Plaza Hotel offers complimentary shuttle bus service directly to / fro Tokyo Disneyland and Tokyo DisneySea, saving you the hassle. 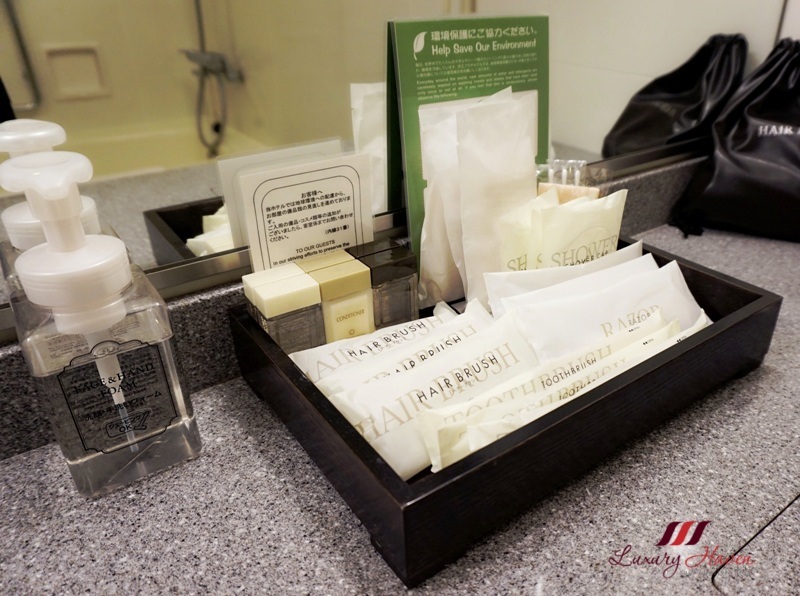 Keio Plaza Hotel makes an ideal place to stay whether it is for pleasure or business. 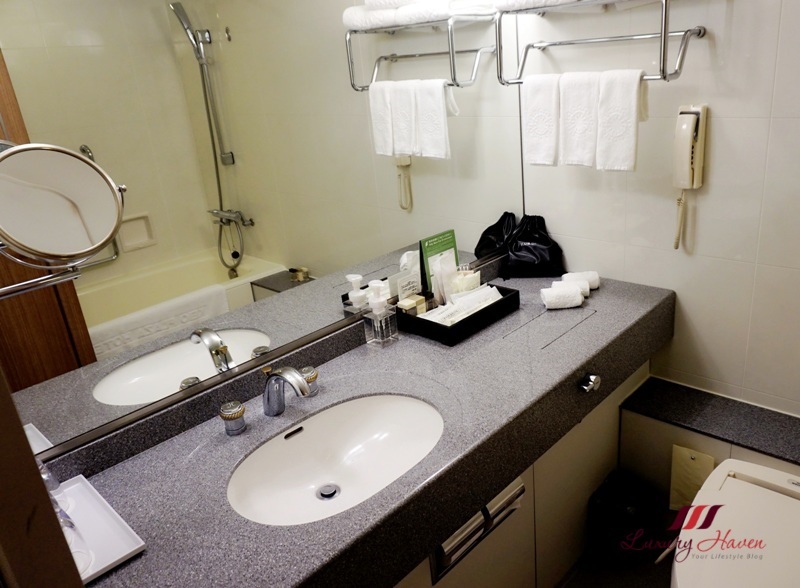 If you are looking for a good hotel in Shinjuku, look no further. 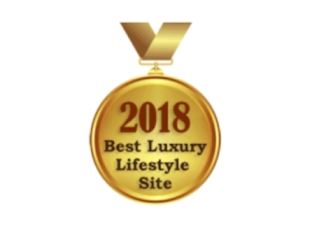 Presuming you are travelling with female companions, my recommendation would be to combine the best of two worlds; that is, to experience couple of nights in their Hello Kitty Rooms and the rest of the stay in their standard rooms. You are gonna love their Hello Kitty experience, trust me! 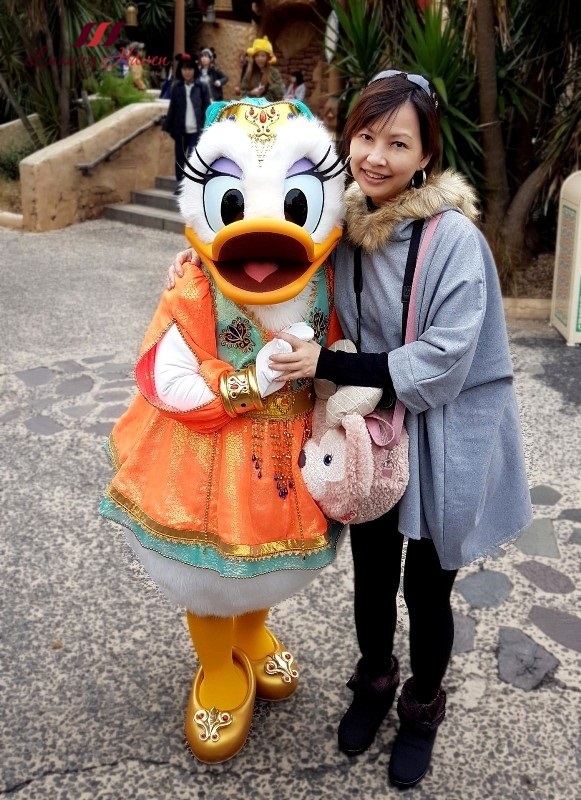 If you are a Disney fan, read about my media trip to review DisneySea at Christmas at Tokyo Disney Resort, DisneySea 15th Anniversary! 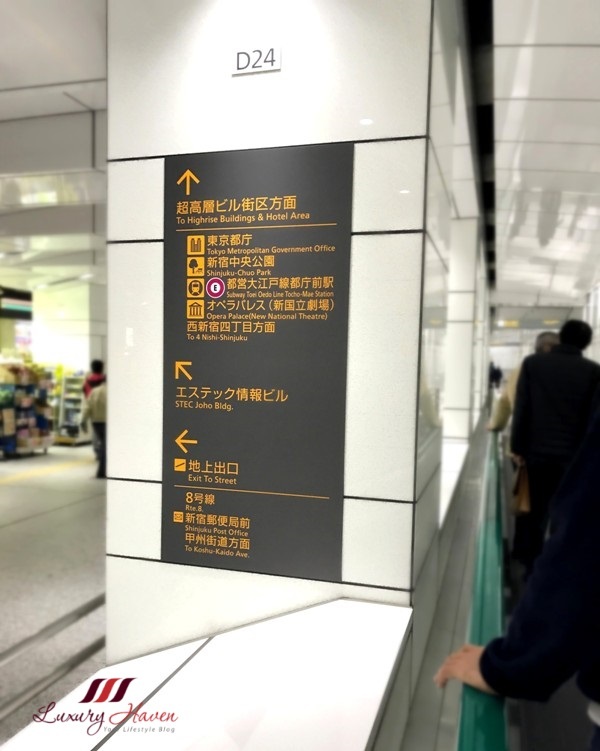 If you are taking train to Keio Plaza Hotel, go out from the west exit from Shinjuku station then look out for the directional signage which will lead you to a tunnel. Take the travelator all the way to end unless you don’t mind taking a leisure walk. Exit and keep left, and you will find the hotel’s side entrance. 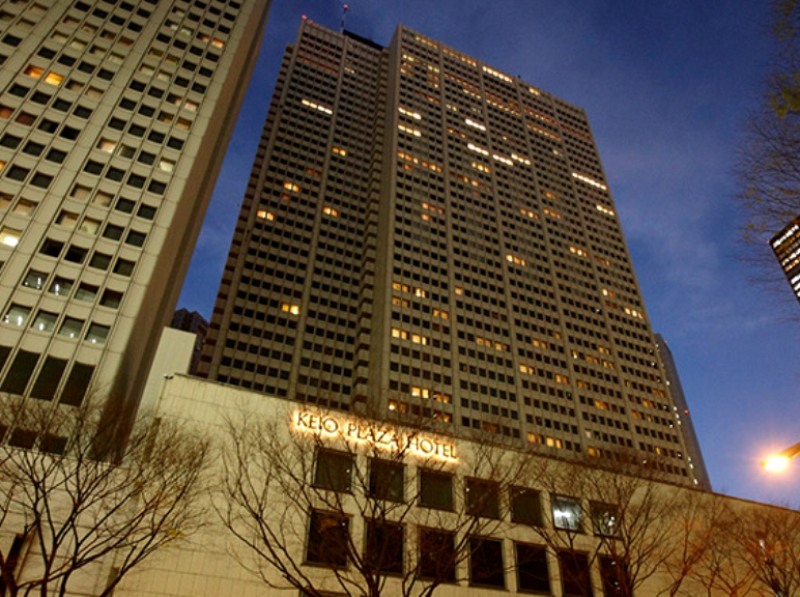 Special thanks to Keio Plaza Hotel for hosting our stay! It’s great to be back again! 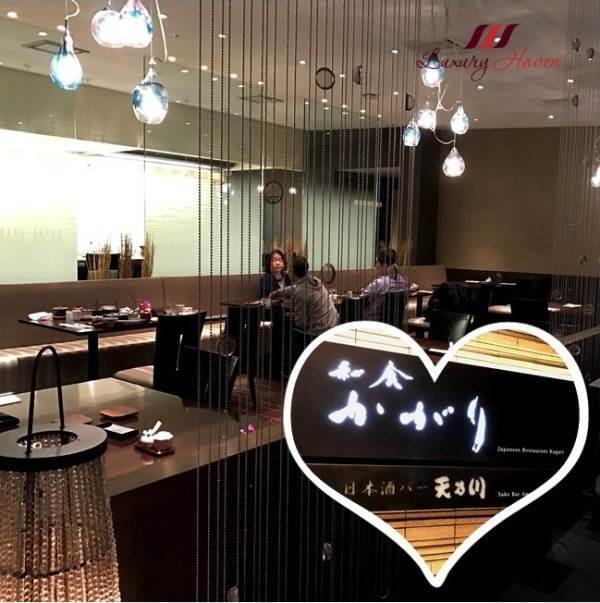 Next up on Keio Plaza, I will be introducing you guys to their Soujuan Kaiseki Cuisine, 懐石 ＜ 蒼樹庵 ＞! Like what you see? 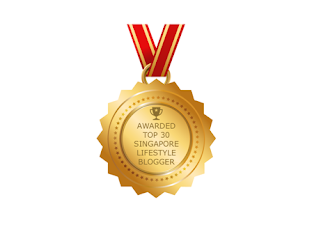 Get Beauty, Dining, Recipes, Travel, Health and Wellness reviews right into your mailbox! 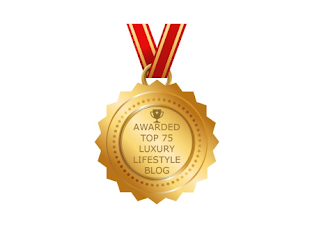 Subscribe to Luxury Haven by Email and you will never miss a post again! 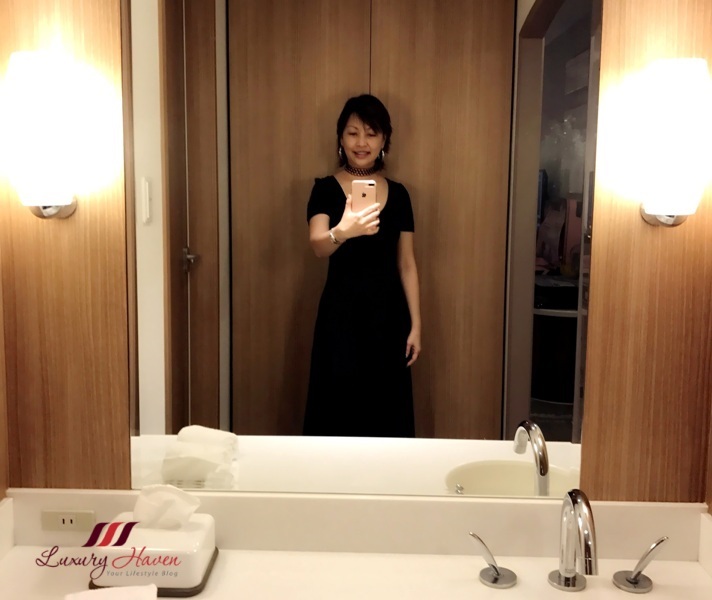 * This is a sponsored post by Keio Plaza Hotel Tokyo. 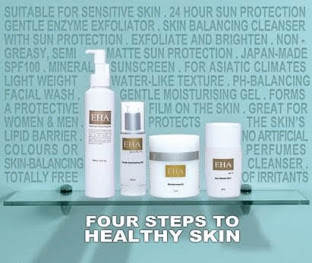 The author only recommends products or services she uses personally which she believes to be beneficial for her readers. 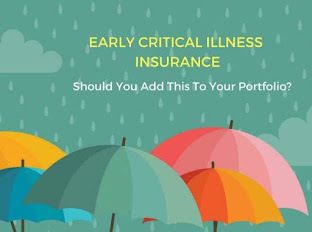 Views and opinions expressed in this blog are purely by the author. Definitely a fab hotel, stayed at Keio Hokkaido before. Very grand hotel. 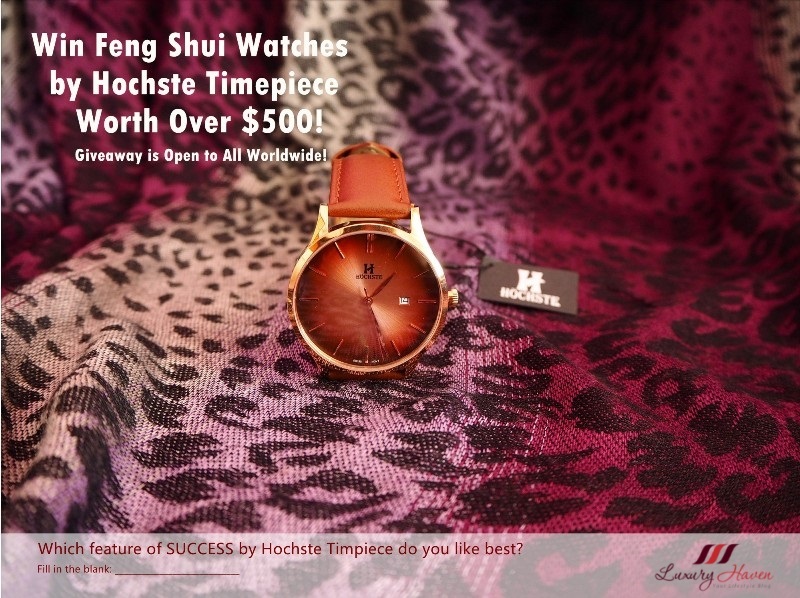 So luxurious. Theme buffet is looking so nice, kids will love it. Wow, such a lovely hotel! Gorgeous and luxury hotel! Amazing pictures! This hotel seems amazing. I always wanted to visit Tokyo...and I love sky scrapers. I loved the decor of this hotel....the view is fantastic. I'm happy to hear you enjoyed your stay! ...and how cute is that hello kitty room? p.s. Thanks for shipping it so quickly, I don't have a fb account. 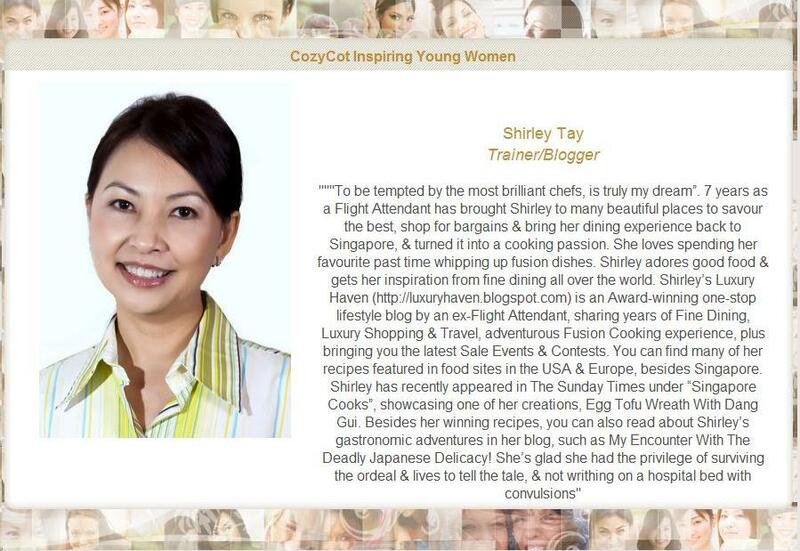 I am sure you were in Hello Kitty heaven, Shirley ;) what a beautiful place it is. Happy holidays, babe. The hotels in Tokyo always look so impressive and this one is certainly no exception! What a stunning hotel, Shirley! Love how the safe is in a drawer and not in a closet. Definitely it would be nice to stay in a skyscraper hotel with awesome Tokyo view! Why Warren Buffett's Investing Tip for LeBron James May Not Work for You? I saw some of these photos on FB! This hotel is expectional and so luxe!